High performance ceramic materials, when engineered with unique material properties, deliver exceptional properties. 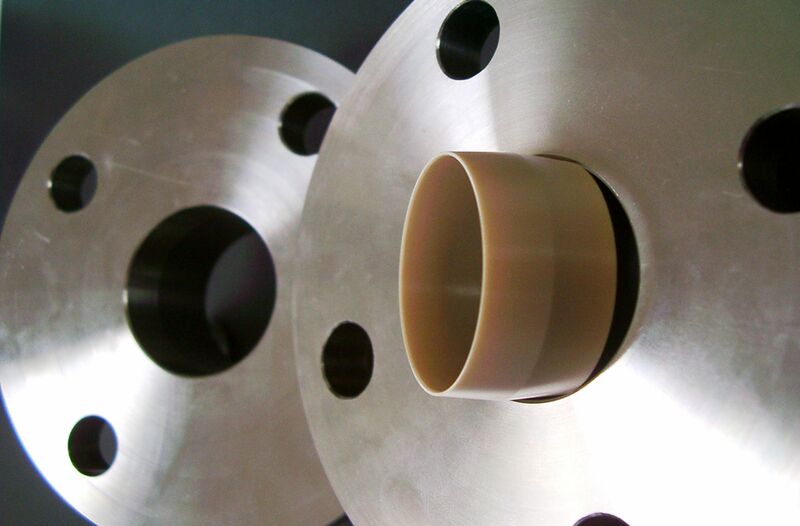 These ceramics resist against cyclic temperature changes, have excellent heat insulation properties, can be tailored to provide either electrical insulation or be electrically conductive. Additionally, excellent tribological properties are possible. 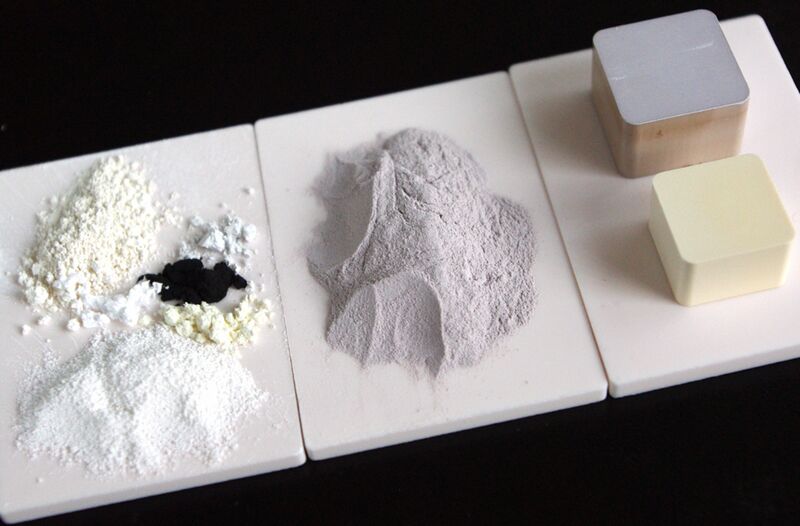 High performance ceramic materials are corrosion and oxidation resistant. These tailored material properties are achieved by influencing chemical composition and microstructural design. 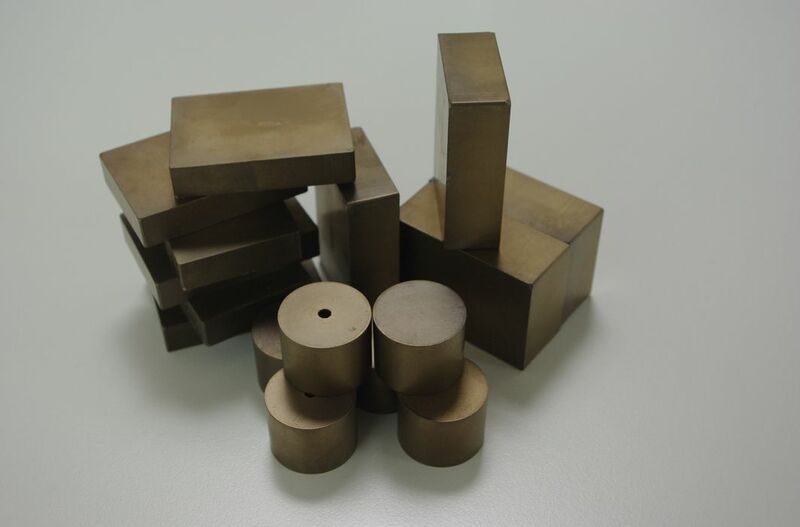 Oximatec develops and manufactures ceramics for our customers worldwide, according to the specifications defined from our customers related to color, geometrical design and other required properties. With our real world manufacturing experience Oximatec can guarantee reproducible quality. ... Expertise in material formulations and specialty products.